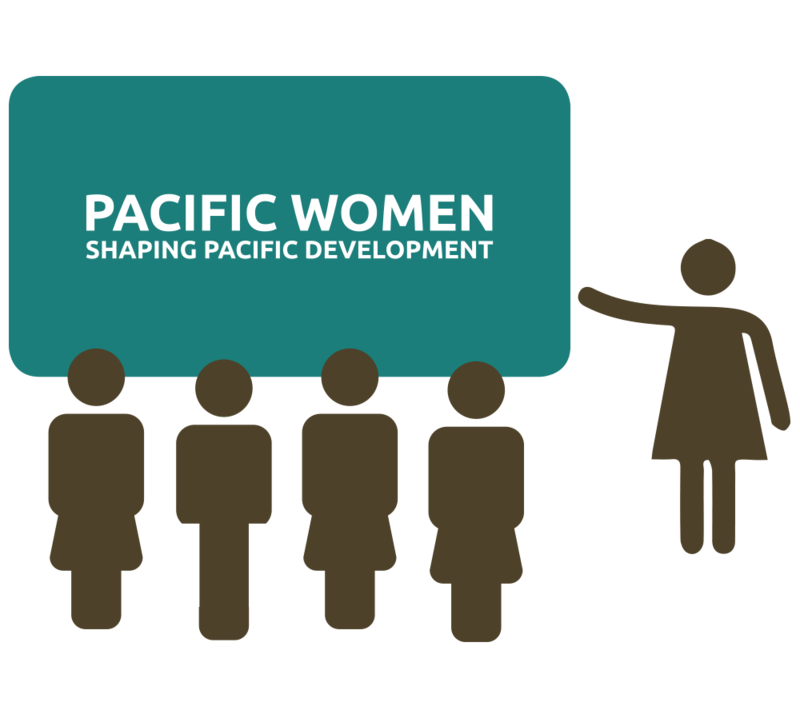 This is the third progress report of Pacific Women Shaping Pacific Development. This report provides a summary of program achievements and challenges as well as lessons learned for the period July 2016 to June 2017.
of the 121 implementation activities, 88 are ongoing and 33 are completed; 98 are bilateral and 23 are regional. spent $132.41 million to support gender equality across the region. This Annual Progress Report summarises Pacific Women’s achievements and challenges during the financial year 2016–2017. The past 12 months have been a year of review, learning and direction setting with many highlights. A key achievement over this period was the development of the Pacific Women Roadmap to guide ongoing and future investments at the regional-level. The Roadmap is highlighted on page 87. It draws on three synthesis reports concerning women in leadership and decision making, women’s economic empowerment and ending violence against women. Each synthesis report identifies key issues, barriers and gaps in respective areas in the Pacific, summarises a range of relevant initiatives, lessons and approaches to addressing these and identifies priority areas for investment. Pacific Women is using the Roadmap to guide new regional initiatives, some of which are described in the Looking Ahead section. The five-year Pacific Women research strategy was developed in a systematic and highly consultative way, resulting in strong ownership by stakeholders. The Pacific Women Research Strategy 2017–2022 is informed by ongoing research at regional and country levels and by a foundational scoping study on gender research in the Pacific. 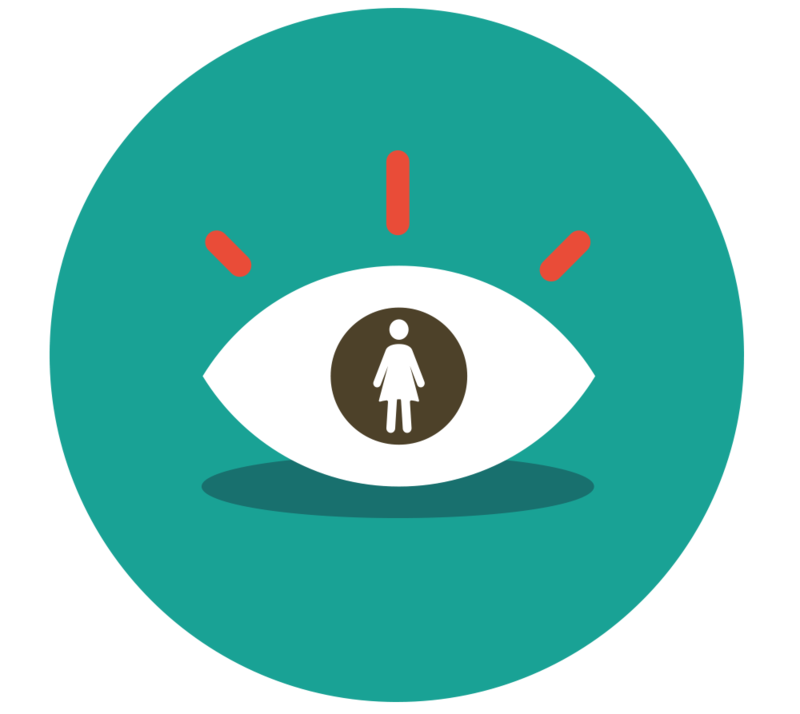 It aims to support high-quality, locally-appropriate research that addresses and informs responses to gender inequality in the region. A newly formed advisory group on research will provide strategic direction to Pacific Women’s research program, promote efforts towards the better application of gender research in Pacific Women’s work, and identify opportunities to influence policy decisions and practice at national and regional levels. The advisory group has developed a work plan for the first year and identified research priorities for the next two years. At a three-day workshop in May 2017, 35 participants from five Pacific countries and regional partners discussed the strengths and limitations of the Pacific Women monitoring and evaluation framework. At this workshop, participants reviewed the program’s indicators, including output and population-level indicators. Twelve possible population-level indicators were identified that are aligned (or could be proxy) for work currently underway to identify a common set of Pacific indicators for the Sustainable Development Goals and the Pacific Leaders’ Gender Equality Declaration. 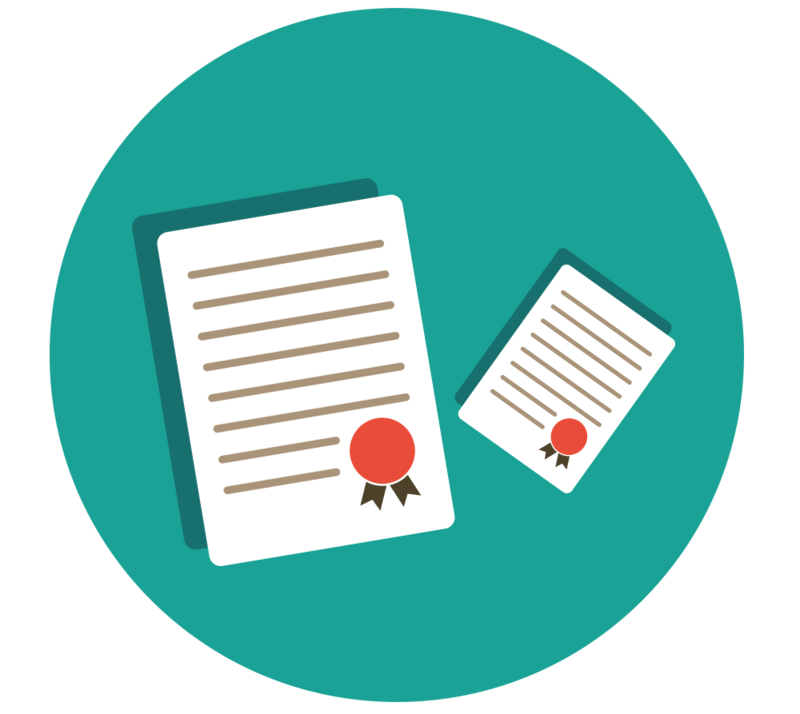 A revised program Monitoring, Evaluation and Learning Framework is now in place, which has been strengthened to provide more guidance to implementing partners. 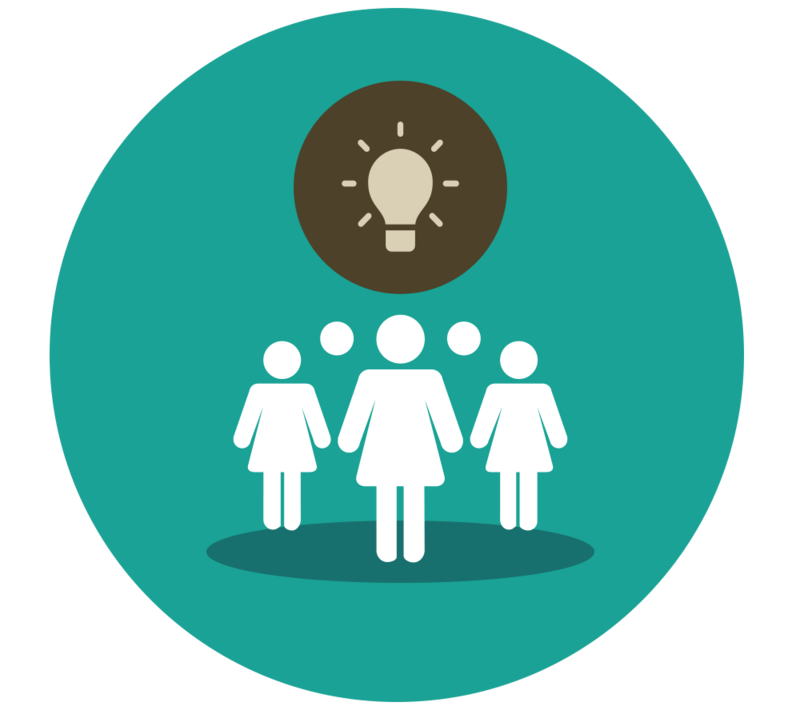 The Pacific Women Knowledge Management System Database is also now fully operational. The Pacific Women Three-Year Evaluation independently assessed if the program had achieved its year three objectives. 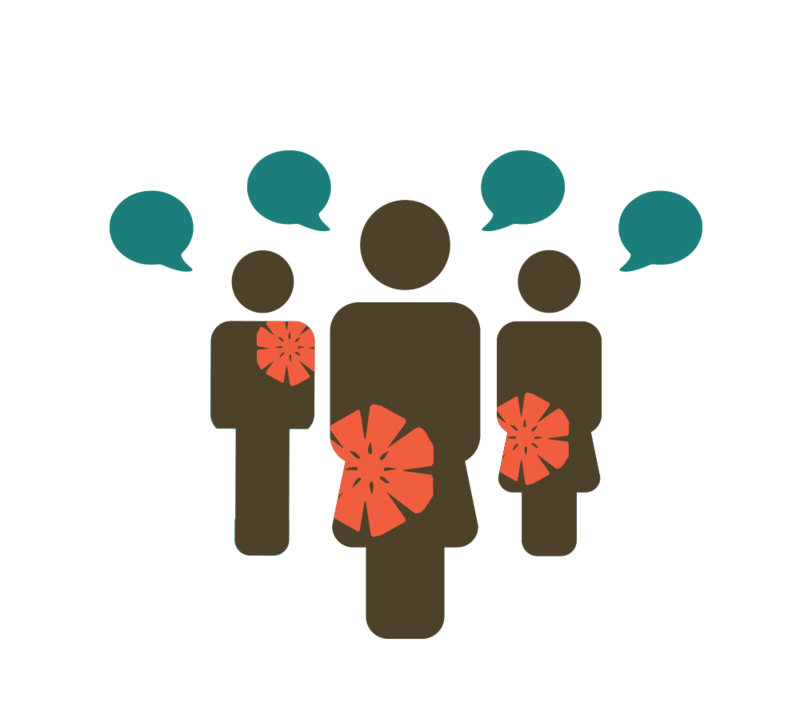 The evaluation confirms that Pacific Women has responded successfully and flexibly to cultural variation and different levels of government engagement. Capacity support provided by Pacific Women has been appreciated, which is especially important as it is connected to local leadership and ownership of the program. The Three-Year Evaluation is described in more detail on page 86. The mid-term evaluation of the Pacific Gender Equality in the Pacific project confirmed that it is demonstrating positive gains in gender mainstreaming and gender statistics in ten countries. A second phase of this program, implemented by the Pacific Community, is under development. The Pacific Women’s Parliamentary Partnerships project evaluation highlighted the project’s importance and the potential to revisit its model and approach for better progress. Its most significant achievement has been the Pacific Women Parliamentarians Network established through an annual forum, which brings together women members of parliament from across the Pacific to exchange experiences, identify and discuss ways to improve parliamentary practice. This high-level, face-to-face networking event is valued by participants. The Pacific Women Support Unit has expanded to meet the growing needs of the program, with technical panels for the provision of monitoring and evaluation and gender advisory services now in place. The panels enable the Support Unit to mobilise high quality technical advice to meet the needs of DFAT and implementing partners. Progress reviews of five Pacific Women country plans were undertaken. Findings from the reviews are informing the development of new or updated country plans. This brief overview has shared some examples of how Pacific Women is working in line with its program principles. Case studies, along with key facts and figures and lessons learned from the fifth year of implementation, are presented in the remainder of this report. They reflect the diversity of voices and talent across the Pacific committed to supporting gender equality. Goal: Women in the Pacific (regardless of income, location, disability, age or ethnic group) participate fully, freely and safely in political, economic and social life. Women, and women’s interests, are increasingly and effectively represented and visible through leadership at all levels of decision making. 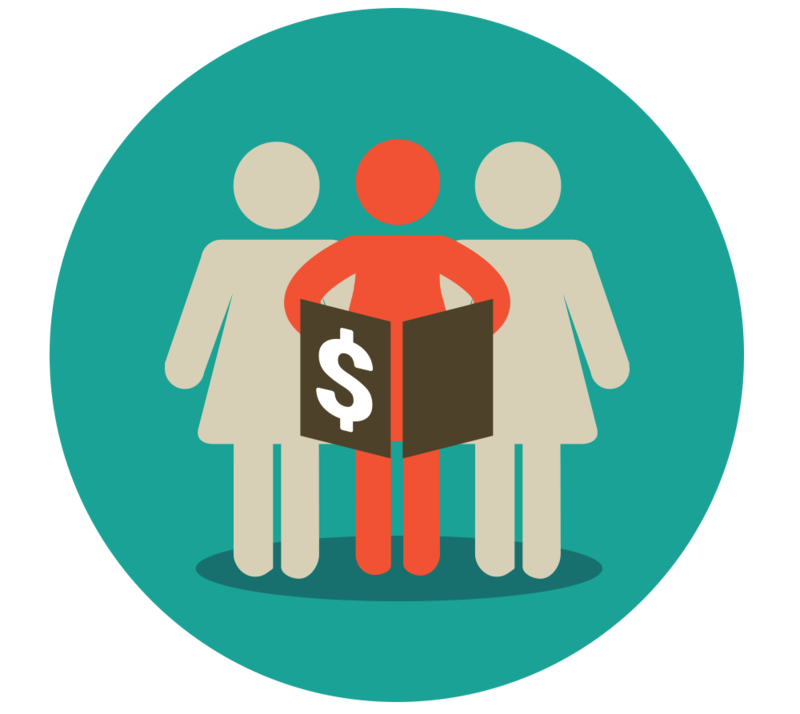 Women have expanded economic opportunities to earn income and accumulate economic assets. 1This number does not match the number of activities presented in Annex B as some activities have dual funding sources and/or the focus is on presenting ‘implementation’ rather than ‘strategic direction-setting’ activities. 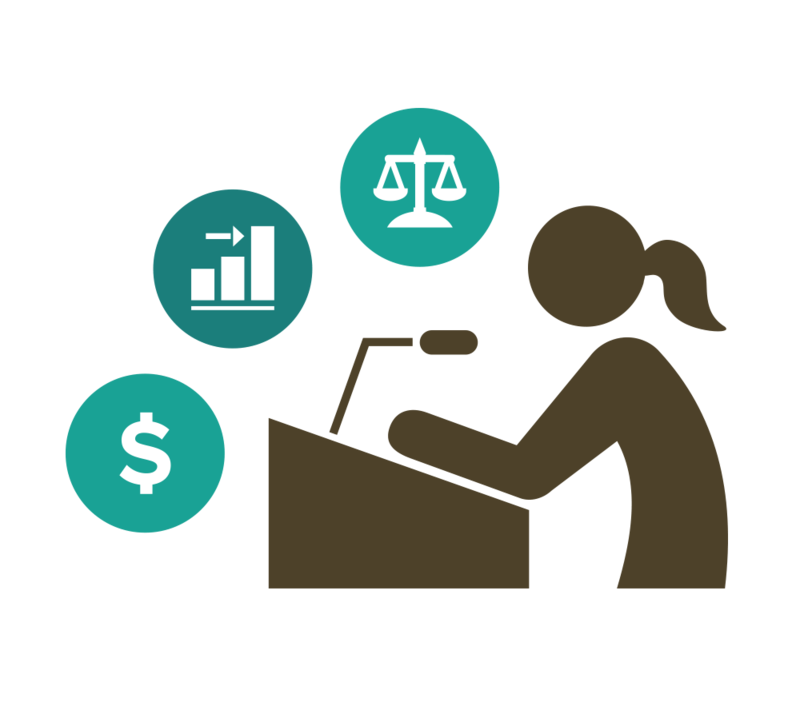 2‘Implementation activities’ include investments in projects and long-term technical support, such as advisers working with Pacific Women implementing partners. 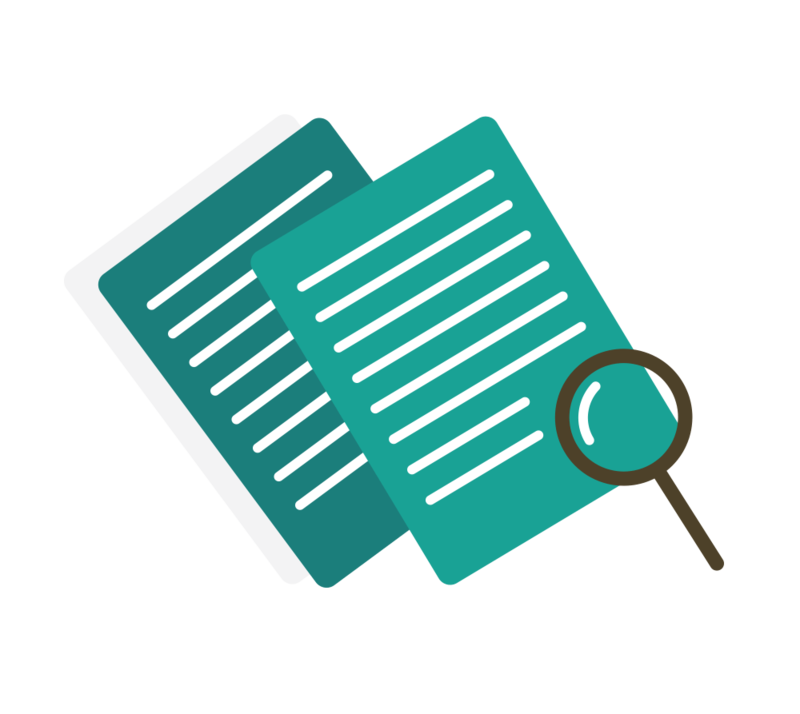 3‘Strategic direction setting and learning activities’ include project designs, reviews, scoping studies and strategic planning exercises, such as the Pacific Women program evaluation. Now in its fifth year of implementation, Pacific Women began its journey at the 2012 Pacific Islands Forum Leaders’ meeting in Rarotonga, Cook Islands. 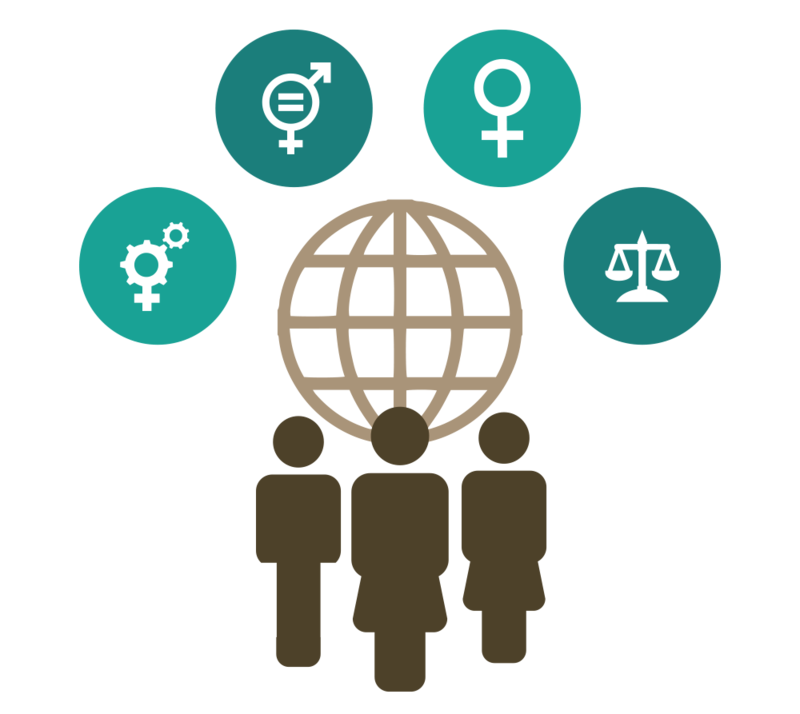 It commits up to $320 million over 10 years in 14 Forum member countries and aims to support all women to participate fully, freely and safely in political, economic and social life. Pacific Women supports countries to meet the commitments they made in the 2012 Pacific Leaders Gender Equality Declaration (PLGED). Since 2012, the program has established important partnerships and supported critical work in the areas of women’s leadership and decision making, women’s economic empowerment, ending violence against women and enhancing women’s agency. The program is now entering a new phase, one that is focused on consolidating progress and supporting further momentum for gender equality across the Pacific. An important part of the Pacific Women story is the key principles that underpin program implementation. The program will promote evidence-informed policies and programs, drawing from current experience and ongoing attention to high-quality monitoring, evaluation and research. The program will support sharing of information and increased coordination and liaison between development partners working for women’s empowerment in the Pacific. Change for Pacific women can be supported by donors but must be shaped and led by women and men in the Pacific. What is the Pacific Leaders’ Gender Equality Declaration? The 2012 Pacific Leaders’ Gender Equality Declaration (PLGED) represents a high-level political commitment to gender equality. 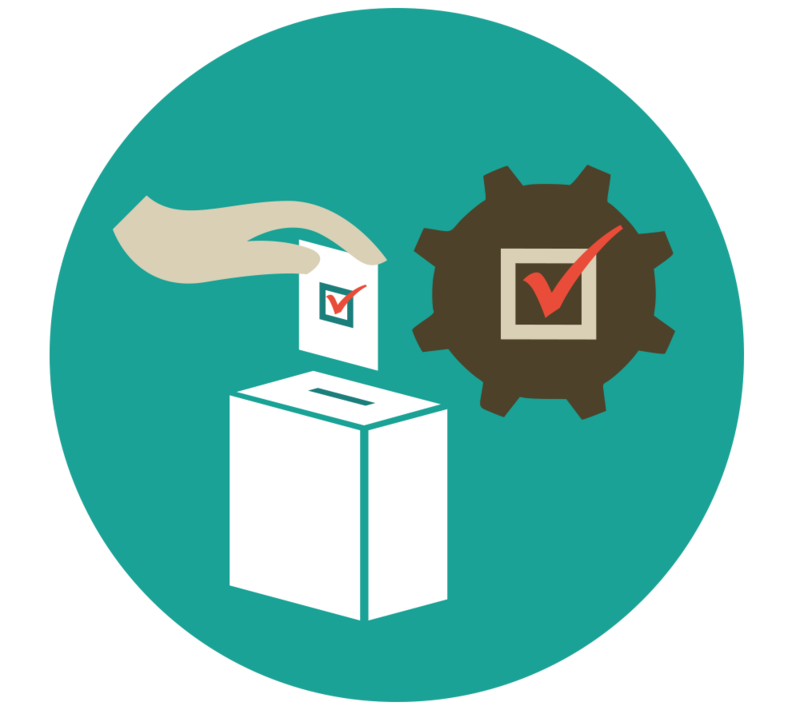 It provides an accountability framework that countries and development partners can use to focus their programs and measure progress. The areas of work identified in the PLGED parallel Pacific Women’s commitments to ending violence against women, enhancing women’s economic empowerment and women’s leadership. The Declaration also clearly directs policy change to build links between the strategic promotion of gender equality and women’s practical needs for education, appropriate and accessible health care and their rights to live in a world free from physical and sexual violence. The timeline highlights some key achievements and important events in the program’s history. 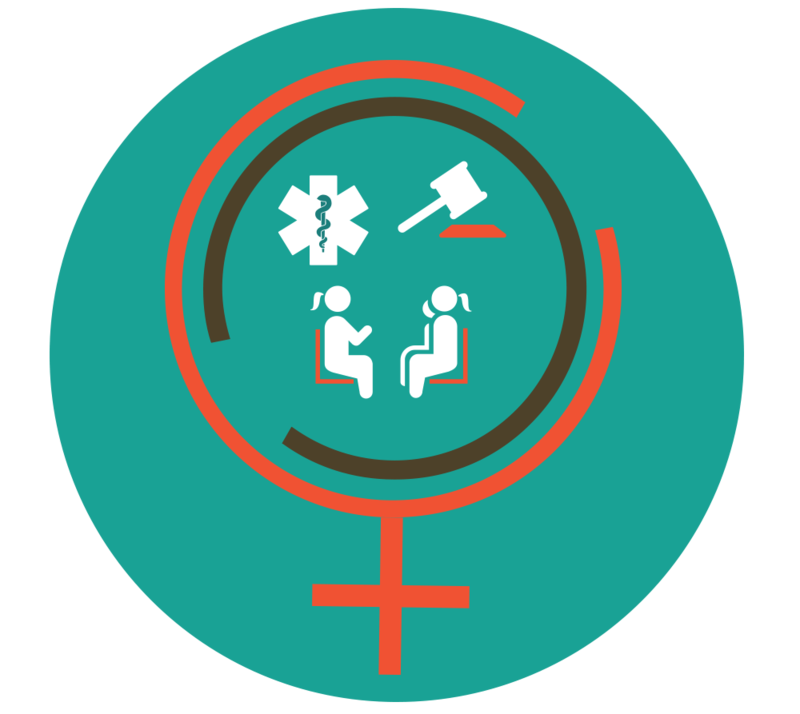 Pacific Women is an ambitious program that works through multiple partnerships and coalitions to address the complex factors associated with gender inequality. At country and regional levels, the program partners with Pacific governments, regional organisations, civil society and faith-based organisations, UN agencies, development banks, the private sector as well as research and university partners. The program supports work to progress change across four interrelated outcomes as outlined in the diagram below. Approximately 70 per cent of Pacific Women’s funding commitment supports activities at the country-level. The remaining 30 per cent supports regional or multi-country activities. Pacific Women delivers support through individual country plans for the Pacific Island countries participating in the program.4 These country plans provide detail on what activities will be funded and the rationale for funding them. 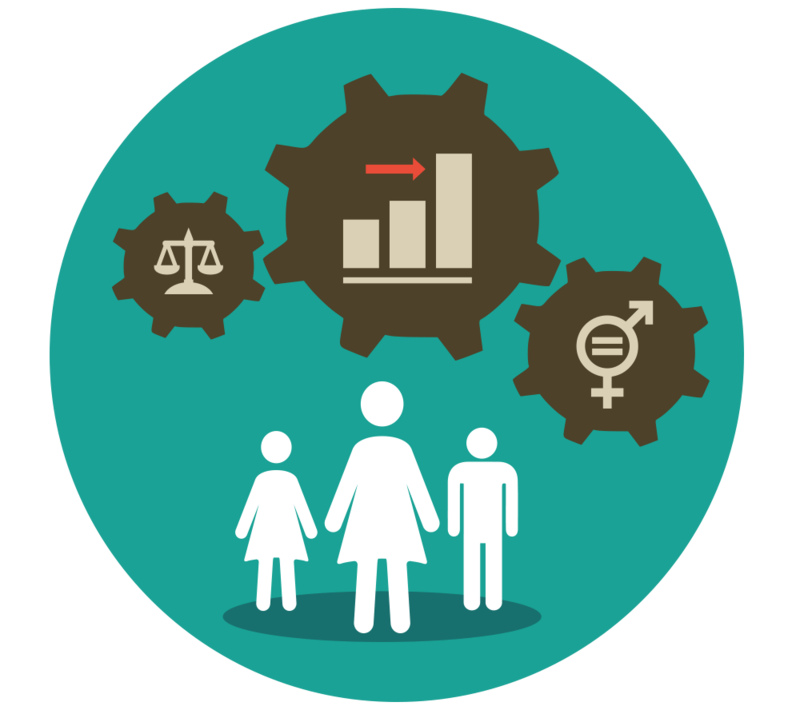 Country plans represent locally relevant responses and align with country-specific gender policies and priorities. They are just one of the mechanisms used to promote country ownership of the program. 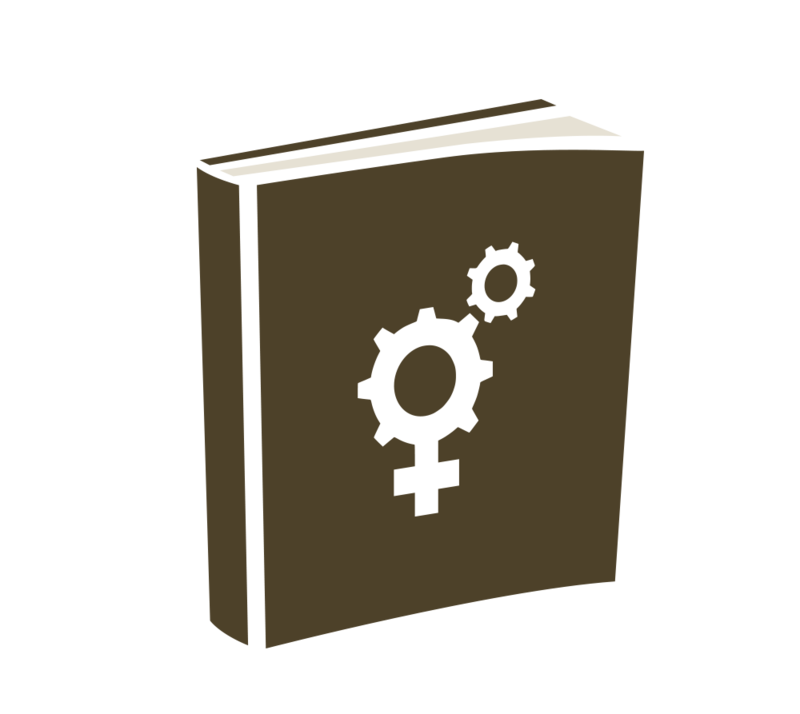 Pacific Women is guided by an Advisory Board of 12 eminent Pacific Island women and men. Australia’s Global Ambassador for Women and Girls is an observer to the Board. Providing advice on the strategic direction of Pacific Women, the Board is an important mechanism to ensure the program is informed by a Pacific-led response to gender equality. 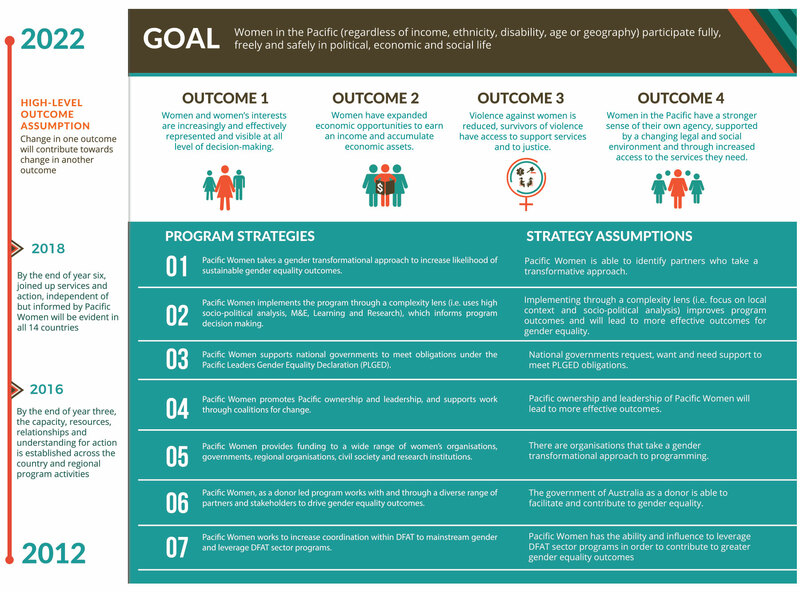 Figure 2: Pacific Women stakeholders and implementing partners. 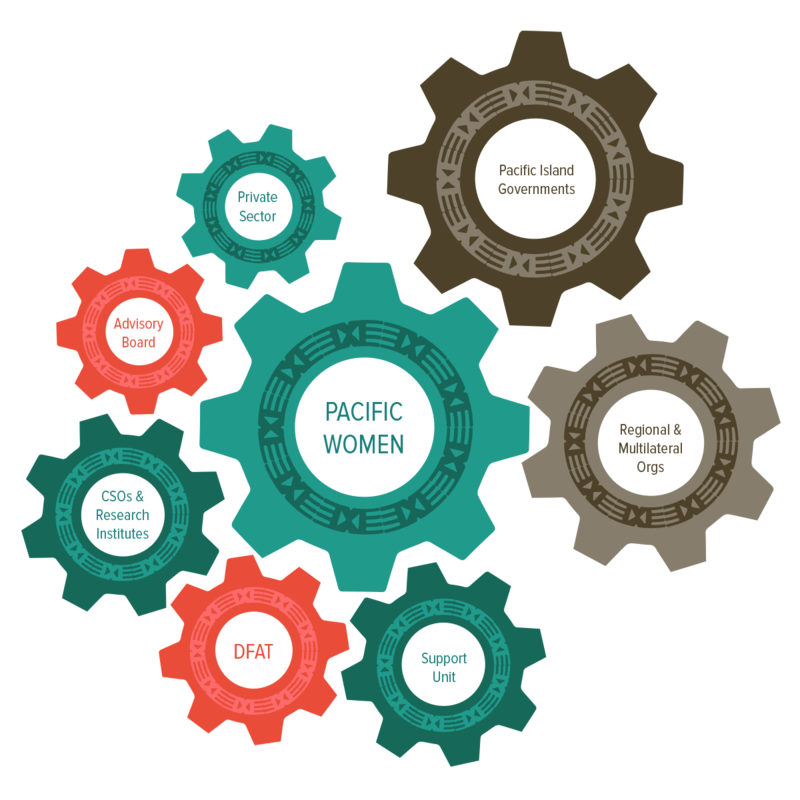 Pacific Women is managed by the DFAT with strategies and implementation guided by the values and intentions of Pacific people and governments. DFAT’s Pacific Women team includes the Program Director (based in Canberra), Program Manager (based at the Australian High Commission in Suva) and DFAT staff (based in offices across the region). The Pacific Women Support Unit provides the program with logistical, technical and administrative support. It is located in Suva, Fiji, with a sub-office in Port Moresby, Papua New Guinea. The Support Unit leads on the program monitoring, evaluation and learning framework and implementation of the research strategy. 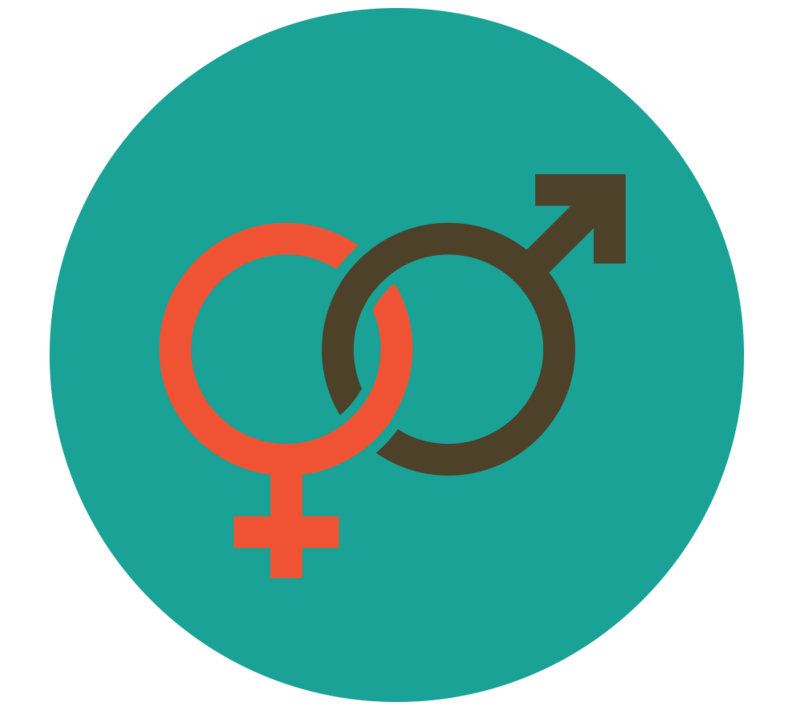 It convenes knowledge-sharing events and provides gender advice to DFAT and implementing partners. The Support Unit assists with direction-setting activities and facilitates linkages and dialogue across the program. 4Each of the 14 participating countries has a country plan in place expect Niue, where support is provided through regional initiatives. this includes 4,049 in this reporting period. this includes 36,426 in this reporting period. this includes 3,155 in this reporting period. this includes 58 in this reporting period. this includes 31,844 in this reporting period. this includes 257,248 in this reporting period. this includes 880 in this reporting period. this includes 656 in this reporting period.